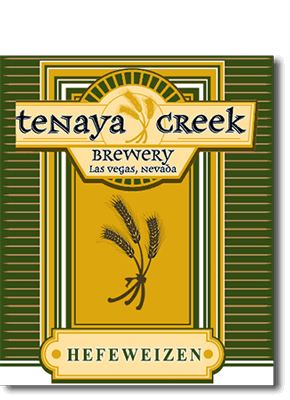 Tenaya Creek Hefeweizen (draft only) year round. 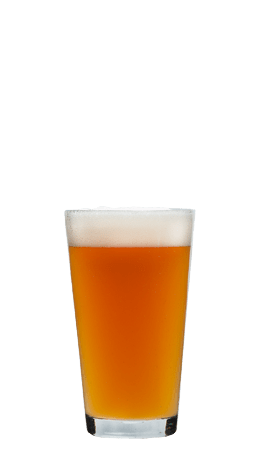 A cloudy wheat beer, this American-style wheat ale good with a lemon, but great with life! 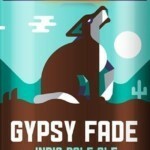 2001 International Beer Festival Gold Medal Winner for “Best In Show” Yep, she’s showing off for you.